To celebrate the 50th anniversary since the debut of Master Nagai’s long-lasting and influential career a special event was programmed at Seibu Ikebukuro. 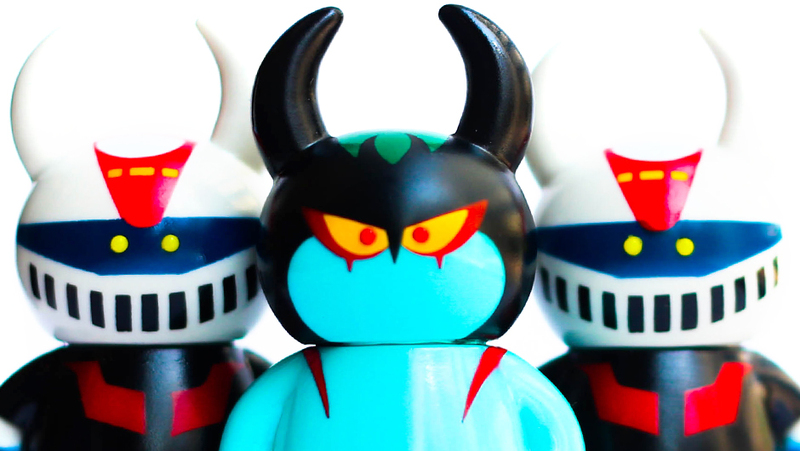 With many activities and special releases celebrating famous works such as “Mazinger Z” and “Devilman” there was much to explore. 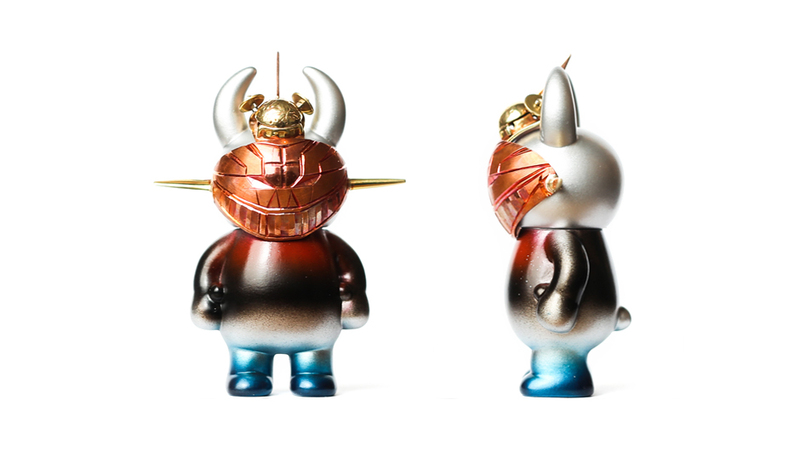 Among the many interpretations of Nagai’s work three special edition figures created by Studio Uamou were on display during the event, Mazinger Z Mask Uamou, Mazinger Z Uamou and Devilman Uamou will be exhibited at the event. 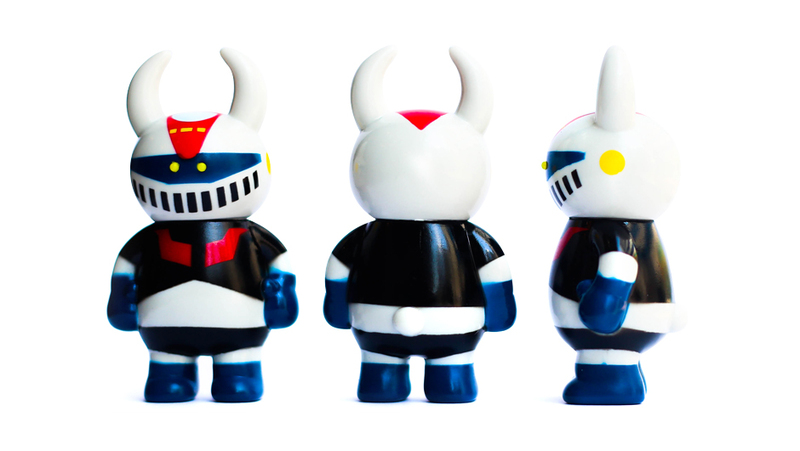 The Mazinger Z masked Uamou is part of the long running Masked Uamou series created by Master Craftsman Minoru Takagi. Even within the masked series this particular entry is quite particular. 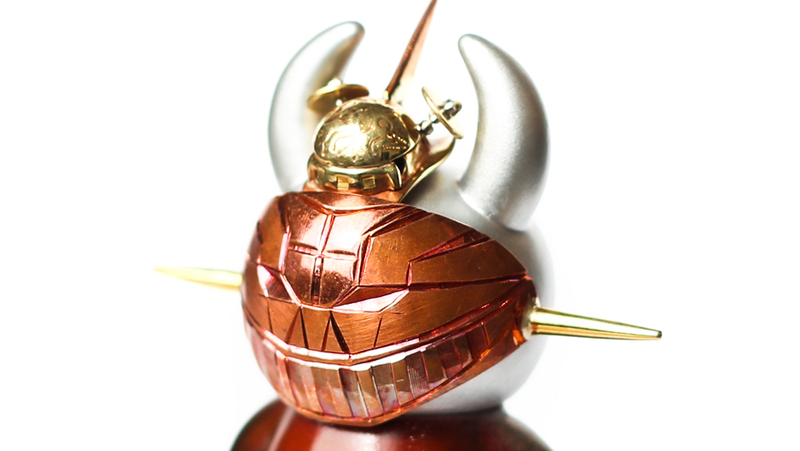 The masked is shaped in a rectangular fashion accentuating the features of Mazinger Z. The mask is carefully hammered into shape and engraved in high detail including a tiny Hover Pilder resting on top of the mask. SEIBU Ikebukuro Main Store at the Seibu Gallery on the second floor.